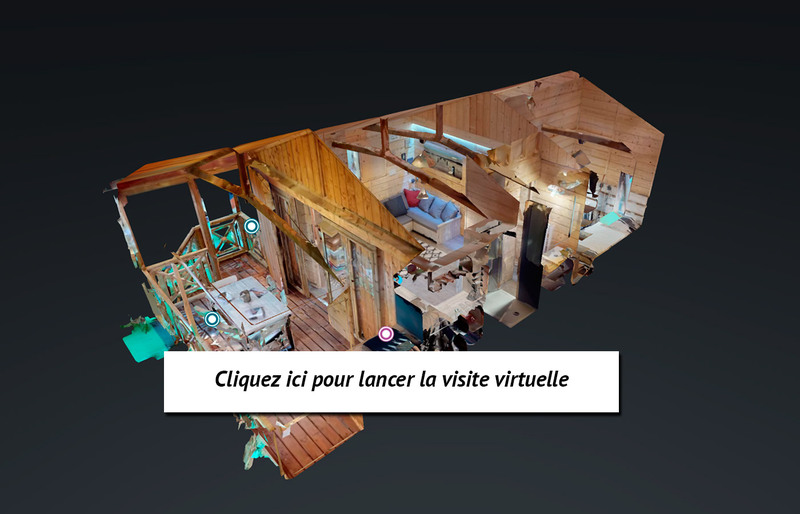 NEWS 2019 : All the charm of a wood cabin on stilts ! Atypical et confortable for a perfect stay ! The log cabin (34 m2), perched on stilts for magnificent views in a preserved environment from its covered terrace . The accomodation can't welcome our friends the animals.